WelcomeY8 discord for FFT players. 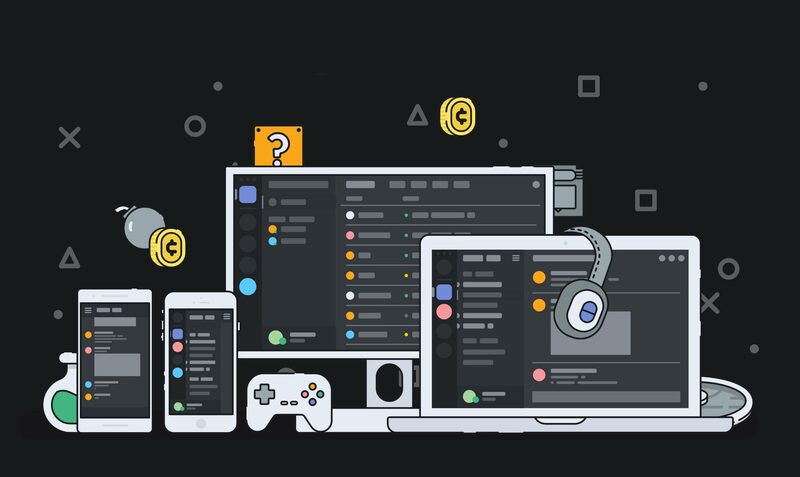 Here you can chat with other players, ask for help and advice. THIS site only talk things in fft right. 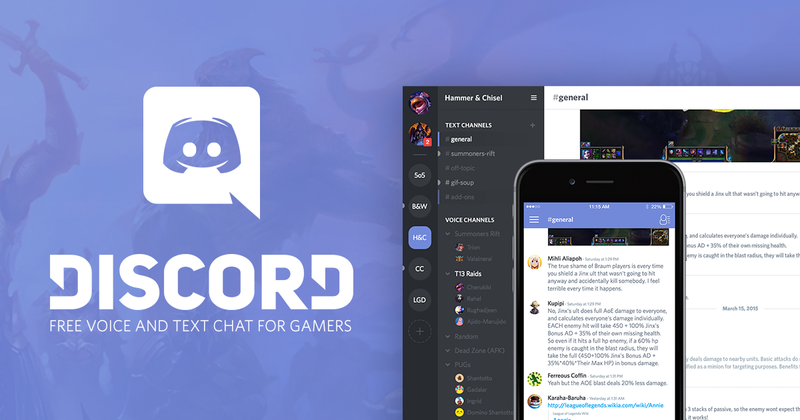 Here's what you need to know about Discord, one of the most popular communication tools for online gaming and streaming. yeah but why i can’t send message on it? so their’s a chat room about fft invite me?